By making an annual Leadership gift, members of the London Leadership Council provide essential support for Park operations and programs. Since 2012, the Park has been maintained by Valley of the Moon Natural History Association DBA Jack London Park Partners, which receives no funding from the State of California and depends completely on community support to operate the Park and continue to promote the London’s legacy to future generations. VIP Annual Pass—”early bird” entrance to Beauty Ranch Trails at 8 am. Jack London cap to be picked up at Jack’s Bookshop. VIP Annual Pass – “early bird” entrance to Beauty Ranch trails at 8 am. Jack London mug to be picked up at Jack’s Bookshop. Invitation to a guided Discovery Hike. 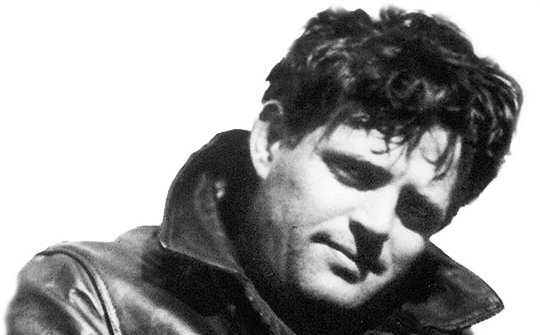 Dr. Earle Labor’s biography on Jack London, Jack London: An American Life, to be picked up at Jack’s Bookshop. Invitation to a guided Beauty Ranch tour followed by wine tasting. Jack London t-shirt to be picked up at Jack’s Bookshop. Invitation to private receptions, tours, previews and events. Bottle of Kenwood Vineyards Jack London series wine. Invitation to Field of Dreams dinner.